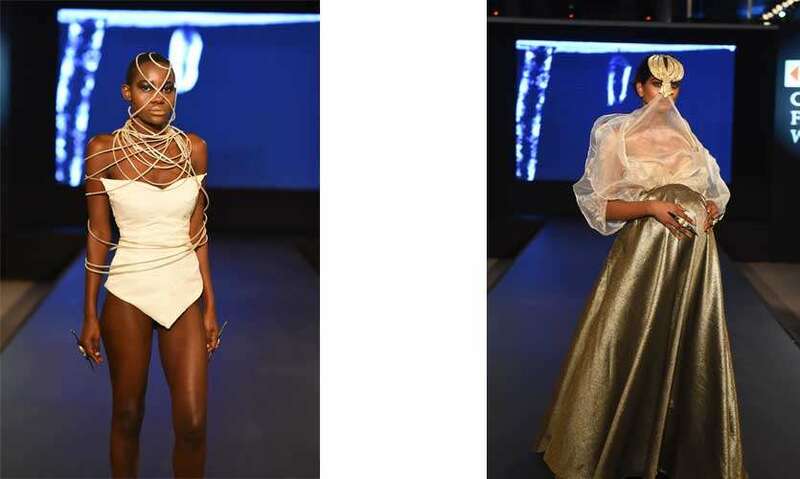 Giving Sri Lanka a taste of what to expect at HSBC Colombo Fashion Week 2019, the organisers hosted an event titled HSBC Colombo Fashion Week – Mariposa concept launch. 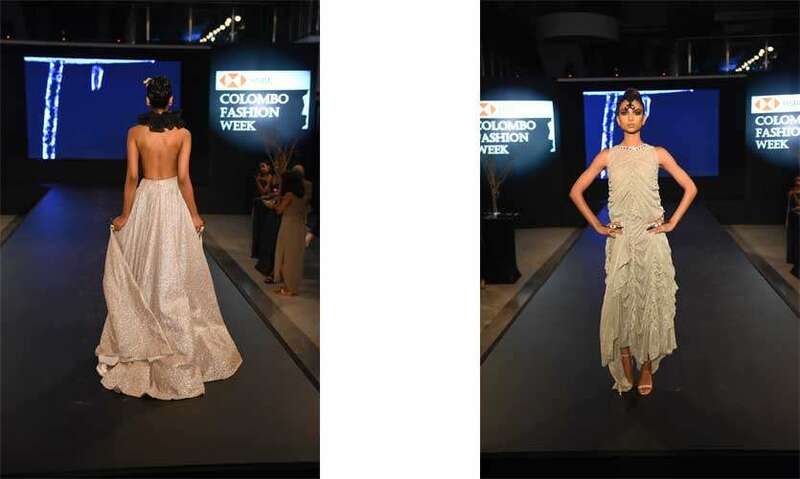 An intimate gathering was afforded the opportunity of listening to a trio speakers headed by Dirk Flamer Caldera, Chairman of CFW Holding Pvt Ltd who shared his plans for HSBC Colombo Fashion Week. He said that his team intend to put on “a fresh and refined showcase where the audience should expect to see something different and new”. He added “the team we have put in place to materialize this will bring their experience, skill set and passion to the forefront. This infallible combination of talent has set the bar very high for next year and I am confident that we will deliver a solid product”. 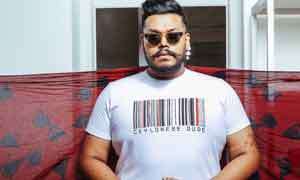 Speaking on Sri Lankan creativity, Flamer Caldera added “ It is time for Sri Lankan creativity to be celebrated and for us to support one another and communicate this to the world”. 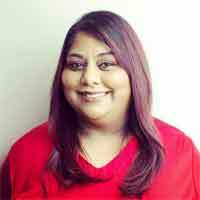 The title partner of the event HSBC was represented by Head of Marketing and Communications Tharanga Gunasekera who commented that HSBC had been associated with this event for almost twelve years and that this platform resonated well with the HSBC ethos of helping and promoting local talent. 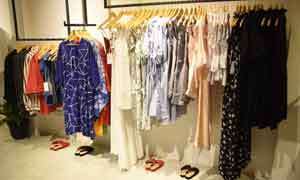 In addition, he said that this is one event the HSBC customers would look forward to. 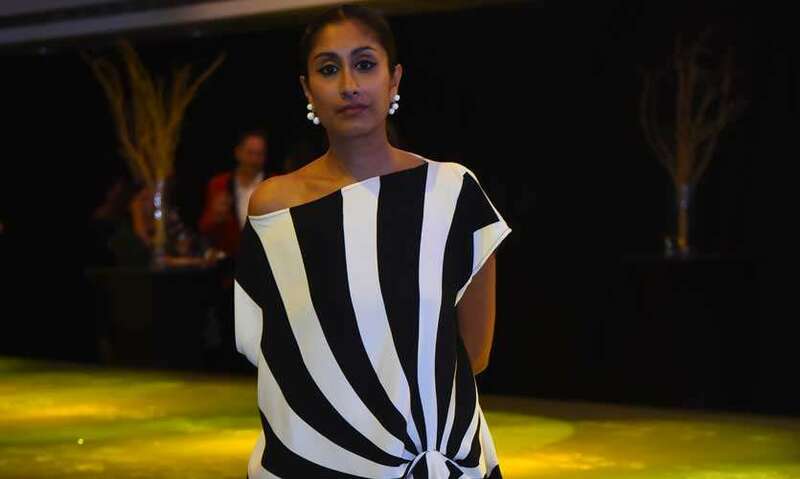 Fresh from New York, designer Radhika Perera Hernandez is the Design Manager at of HSBC Colombo Fashion Week. Explaining the concept of the event she said that the upcoming show in March 2019 is a “push to sync ourselves with the international buying calendar”. 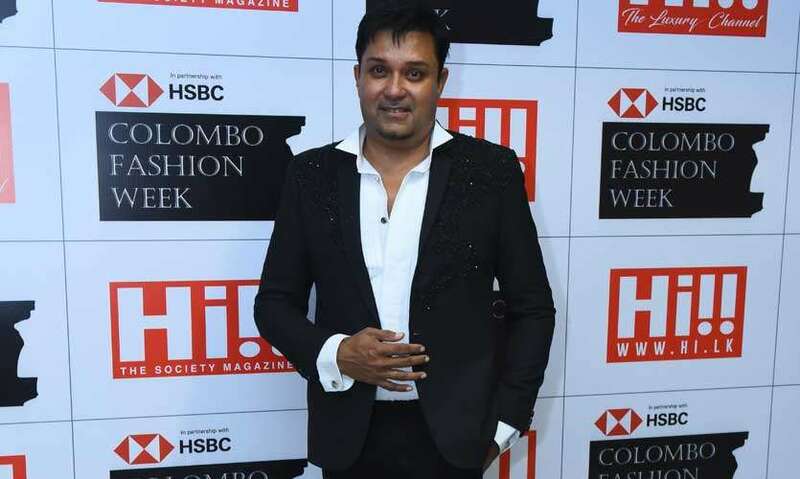 “I was truly honoured to have been asked to be the reveal designer for HSBC Colombo Fashion Week 2019. I showed at the very first fashion week in 2003, and to be invited at this turning point in time felt like a full circle”. 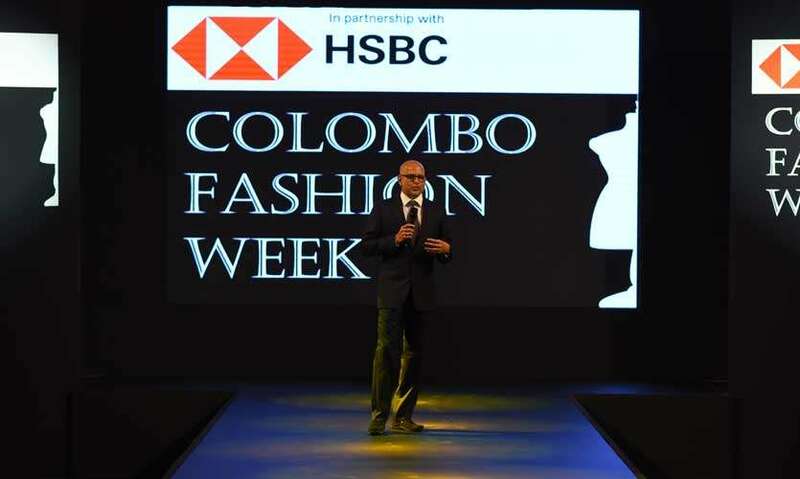 The stage has been set and the opening act performed in respect of HSBC Colombo Fashion Week 2019 and Sri Lanka waits eagerly for the main act in March 2019.